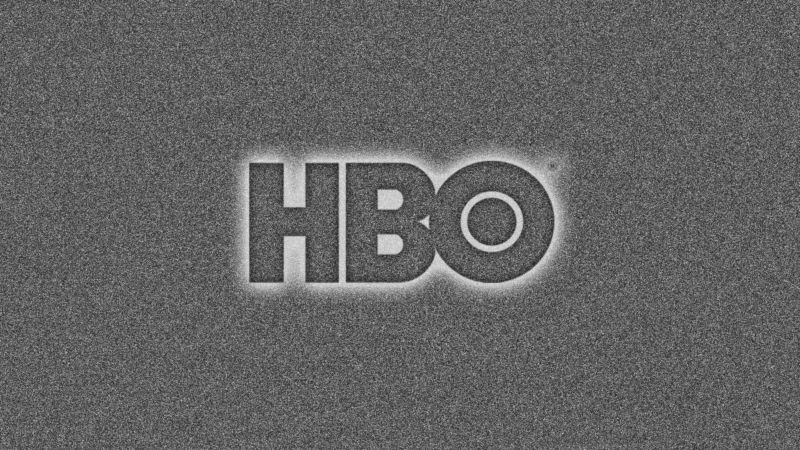 HBO is planning to produce 50 percent more original content this year, even as new owner AT&T reportedly plans significant layoffs across its Time Warner subsidiary. WarnerMedia, the AT&T division created after its June 2018 acquisition of Time Warner, told Ars today that it is planning to reduce costs for "duplicative back-office functions," while increasing investment in producing content. WarnerMedia today also issued a press release announcing a reorganization that will create four business divisions "around entertainment networks, live programming, content production, and affiliate and advertising sales." "From an HBO content perspective, and this is irrespective of today's announcement, they are already increasing and looking to increase their original content by 50 percent this year," WarnerMedia Senior VP of Corporate Communications Emile Lee told Ars.